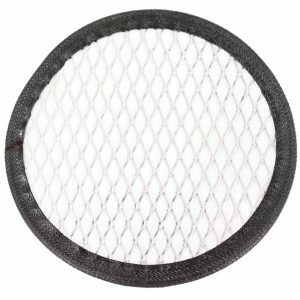 Vacuum Receiver Disk Filters, Circular Disc Filters | pdblowers, Inc.
Flat, circular disc filters–also known as disk filters, flex filters, and vacuum receiver screens–are primarily used in pneumatic conveyor systems to sort material, clean air, and regulate air flow. 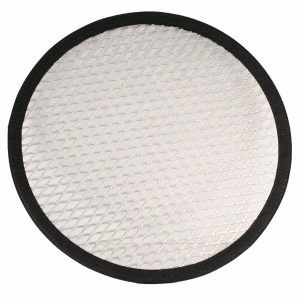 Flat, circular disc filters are also known as disk filters, flex filters, and vacuum receiver screens. They are constructed from stacked layers of circular-cut media and held together with a channel gasket around the circumference. Disc filters are primarily used in pneumatic conveyor systems and cabinet filtration to sort material, clean air, and regulate air flow. These vacuum receiver filters increase efficiency and prolong the life of your equipment.